Only Del Webb with Direct Lake Access! New homes in the heart of Watkinsville! Now Selling Active Adult New Homes in Griffin, GA built by Del Webb! Discover the gated, golf-cart community of Del Webb at Lake Oconee, an active adult community less than two hours from Atlanta. Choose from our collection of crafted ranch-style homes with open floor plans and thoughtful indoor and outdoor living spaces for entertaining. Spend the day on the lake or inside at the Clubhouse for a wealth of planned community activities. Social calendars fill up fast at Del Webb at Lake Oconee with planned activities at The Clubhouse. Play tennis and learn a craft, or join a neighborhood outing. 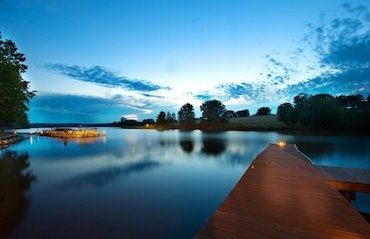 Take a spin from the boat dock on Lake Oconee, with 400 miles of shoreline. Enjoy maintenance-free active-adult resort-like living, and make every day an adventure. 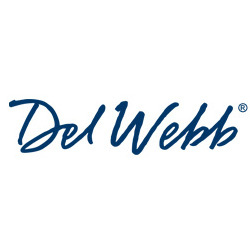 Our residents are at the heart of every Del Webb community, and there is always something happening. 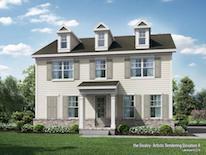 From exciting offers to home events, we invite you to see what�s going on in the neighborhood. Interested in living here? Tell us how to reach you, and we�ll be in touch. 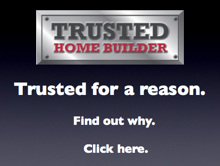 We look forward to answering any questions you may have about building with us and living in our homes. For more information on these new homes by Del Webb call 866-433-5932.